Tag Archive | "ultrabook review"
Sorry. The Session is over but you can already view some videos of the event at Ustream. These videos will be going up to YouTube…. Update: Videos now available on YouTube. See this playlist. We’re Live at 2000 CET (Berlin.) 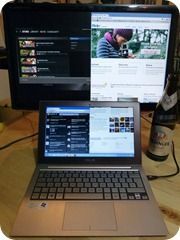 Ultrabook News Update, Q&A, Samsung 900X1B Review. Time: Your timezone details here. Q&A sessions will be interleaved. You can tune in, ask questions and steer the testing on Saturday 3rd Dec at 2100 MEZ/CET (Your timezone details here.) 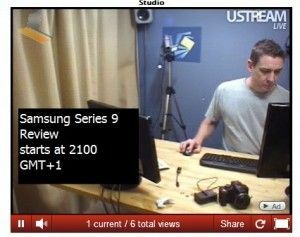 I’ll be live for about 2 hours so please, drop in and join-in on Ultrabooknews.com/live . Follow@ultrabooknews on Twitter for reminders. Some parts of the show will be recorded. 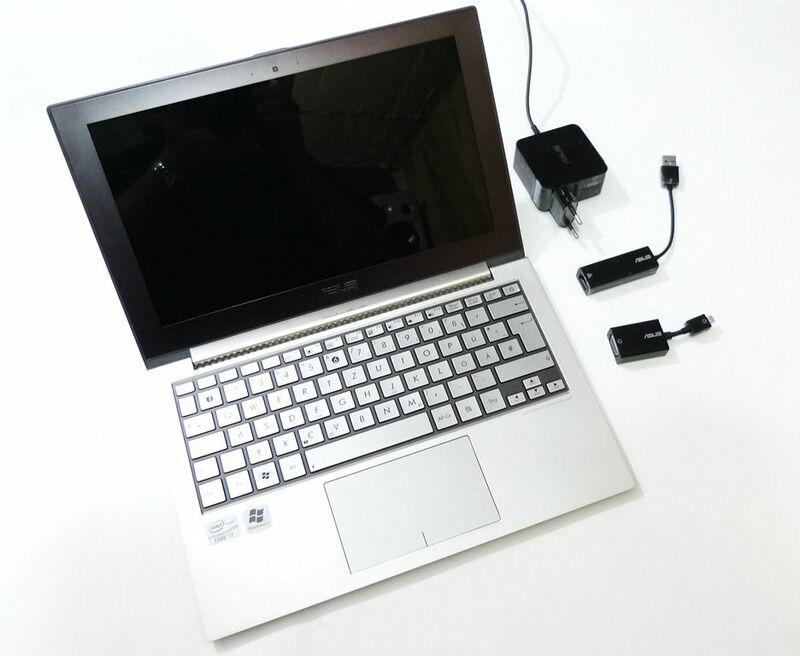 Acer Aspire S3 Incoming for Review. 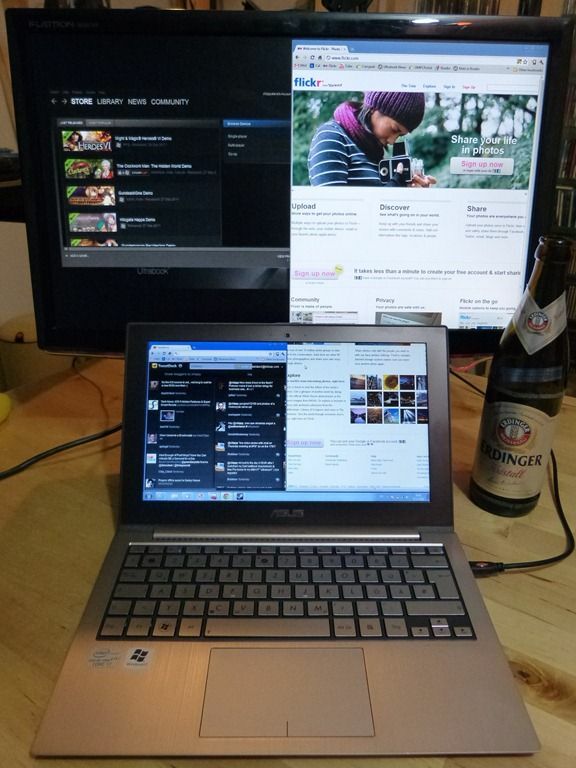 Toshiba Z830 Review Delayed. I want to publicly thank Morgan, @morganmobile who’s just packaged up an Acer S3 and shipped it off from Finland to us here in Germany. Who needs PR people when you’ve got contacts like that! He’s been busy testing a number of solutions and I plan to get his thoughts here in text soon. We’ll be running the Samsun 900X1B live review on Saturday [details here] and finalizing a written review over the next 3 or 4 days. After that we’ll be getting it together with the Acer S3 for a week. I’ll let you all know about the live session for that. It’s going to be a busy few weeks…but fun! Thanks to everyone that joined in the live testing session yesterday evening. It was totally worth the effort because we uncovered a few more nuggets of information and a lot of data on gaming as well as confirming battery life and performance. The videos are embedded at the bottom of this article. Our first ‘retail’ Ultrabook review video is now live. It’s the Asus UX21. Thanks, ASUS Germany, for sending it over. You can read a few very early first impressions on the previous article. Specifications, as always, in our database. Our LIVE REVIEW is planned for Thursday 17th November at 2100 GMT+1 (9pm Berlin time- meet everyone here. Your local time here.) so if you have queries and want to see the results live, add it to your calendar. We’ll have a live chat and video going for a few hours. The ASUS UX21 will get a good thrashing with benchmarks, videos, productivity, gaming and much more. A more detailed first impressions article will go out within the next 48hrs. Check back here or subscribe on Twitter or Facebook. And now to the video. Don’t forget to support Ultrabooknews by ‘liking’ the YouTube video and please, if you have a positive or negative thought, add it to the comments. It helps us all.